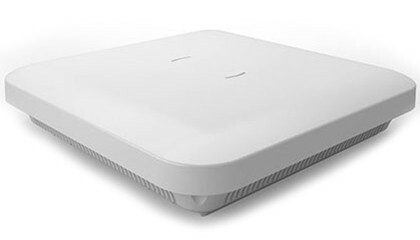 The new Cisco®Aironet® 2600 Series Access Point delivers the most advanced features in its class – with great performance, functionality, and reliability at a great price. The 802.11n based Aironet 2600 Series includes 3×4 MIMO, with three spatial streams, plus Cisco CleanAir™, ClientLink 2.0™, and VideoStream technologies, to help ensure an interference-free, high-speed wireless application experience. 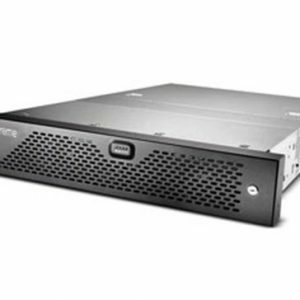 Second only to the Cisco Aironet 3600 Series in performance and features, the Aironet 2600 Series sets the new standard for enterprise wireless technology. 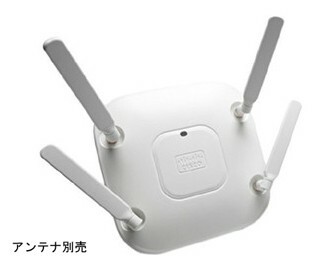 • 802.11n with 3×4 multiple-input multiple-output (MIMO) technology with three spatial streams, which sustains 450-Mbps rates over a greater range for more capacity and reliability than competing access points. • Cisco ClientLink 2.0 technology to improve downlink performance and range for all mobile devices, including one-, two-, and three- spatial stream devices on 802.11n, while improving battery life on mobile devices such as smartphones and tablets. 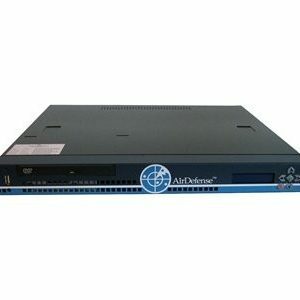 • Cisco CleanAir technology, which provides proactive, high-speed spectrum intelligence to combat performance problems due to wireless interference for a self-healing, self-optimized network.